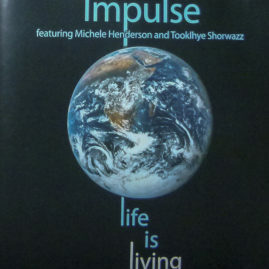 Dynamic, evocative, charismatic and soulful is the style of the band Impulse. 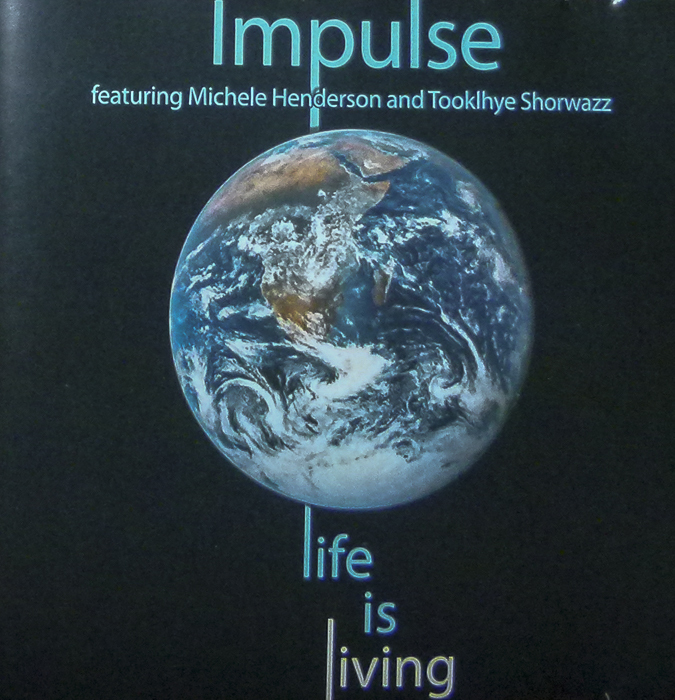 For the last fifteen years, Impulse has captivated the hearts of music lovers crossing culture, race and age. 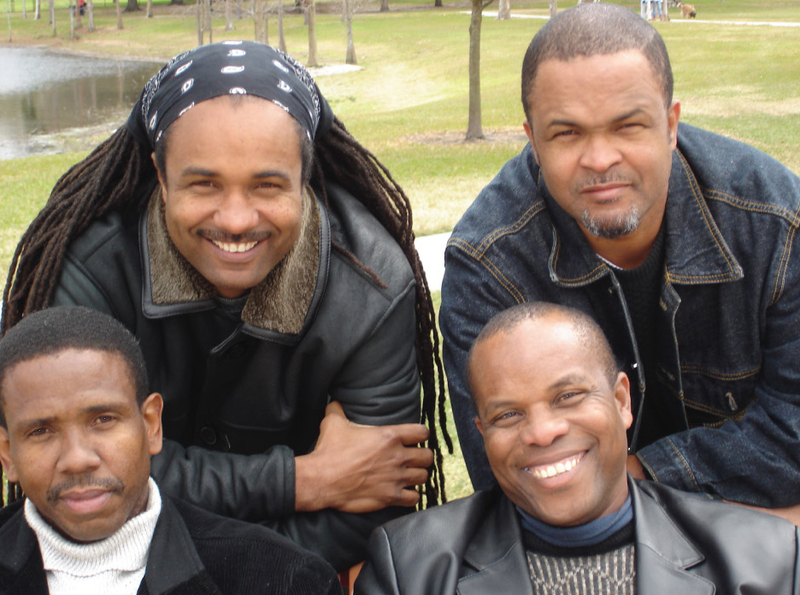 The band’s unique style of zouk, calypso, reggae, soca and meringue offer the perfect blend of island sounds for a romantic moment, leisurely hours or jump up. 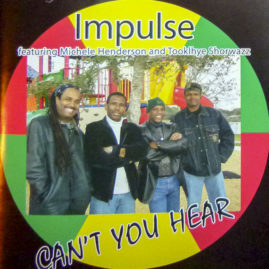 The “impulse musical foundation band,” popularly known as Impulse, was formed in 1997 in Tampa, Florida. Based in Tampa, Impulse performs throughout the state of Florida at universities, theme parks, popular resorts and hotels. Venues include the Florida State University in Tallahassee, St. Leo University in Dade City, Bob Marley’s at City Walk Universal in Orlando, and The Blues Kitchen in Downtown Disney in Orlando. They have also been featured at Busch Gardens and Adventure Island in Tampa, Amelia Island Resort in Jacksonville, the Hyatt Regency Downtown Miami and the annual “Clematis by Night” event in West Palm Beach. 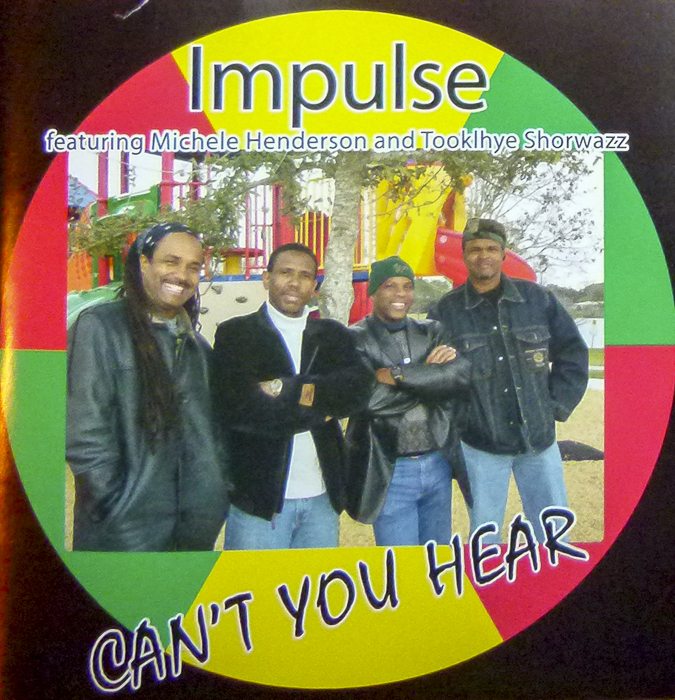 Impulse has also performed along the east coast of the United States including New York and Maryland, as well as Toronto, Canada, and their native home, the commonwealth of Dominica. The group has performed as opening band for numerous international artists including Gregory Issac, Maxi Priest, Third World, The Mighty Sparrow, Baron, Steel Pulse, Yellow Man, Sean Paul, Fab 5, Mighty Diamonds, Luciano and Capleton. 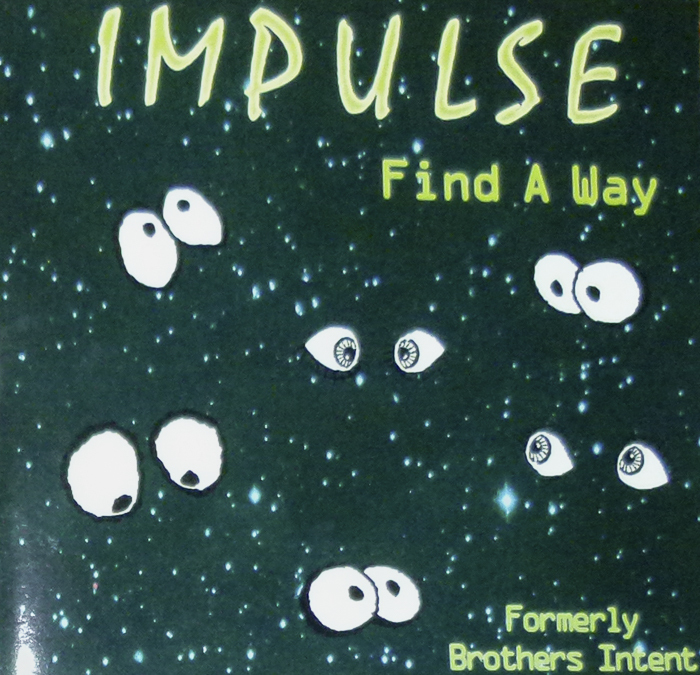 Impulse is currently the house band at Skipper’s Smokehouse, the national, and internationally renowned blues venue in Tampa, Florida. 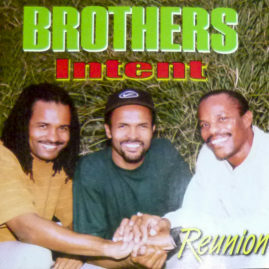 It’s packed the house every Wednesday for the past fifteen years at the wildly popular “Island Reggae Night”.